Gaoyuan is a leading road machine manufacturer and offers a wide range equipment for road construction and maintenance industry. 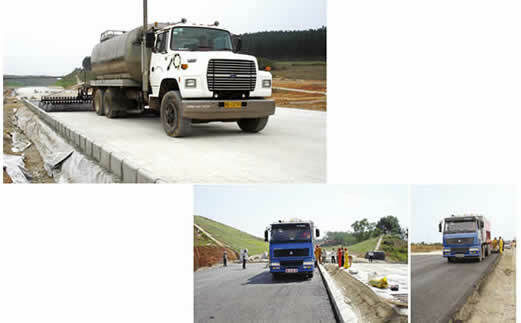 Shown below are a few projects that have used our road equipment. 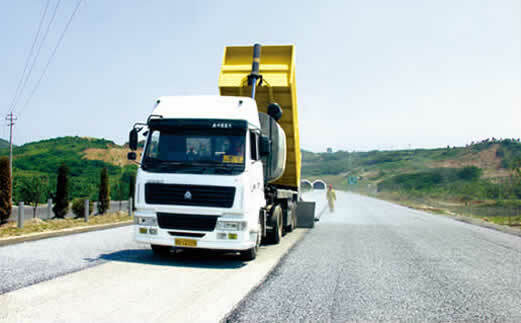 It doesn’t matter whether it is an asphalt driveway or a highway, we offer a wide array of road machines for road construction and repair, including the asphalt distributor truck, chip spreader, slurry sealing equipment and asphalt production equipment in order to meet customer requirements. Gaoyuan has over 14 years of experience in developing and manufacturing road machinery, and we can provide the right machines and solutions to meet your road construction and maintenance needs. The synchronous chip sealer in tack coat appears at the first asphalt rubber pavement of Anhui Province. Our micro surfacing paver is working in the upgrading project of municipal roads in Changsha, Hunan Province. The slurry seal is successfully accomplished for the road to China Pavilion in Shanghai World Expo Garden. 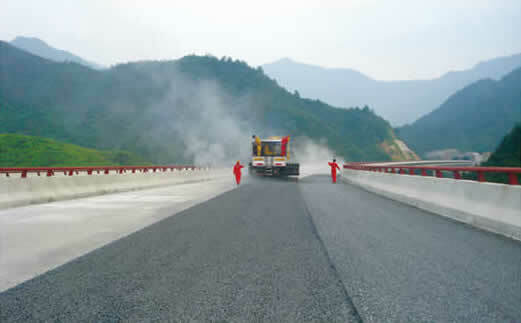 Our synchronous chip sealer is used at Li-Wen Expressway (section of Shanghai to Kunming Expressway) in Jiangxi Province. 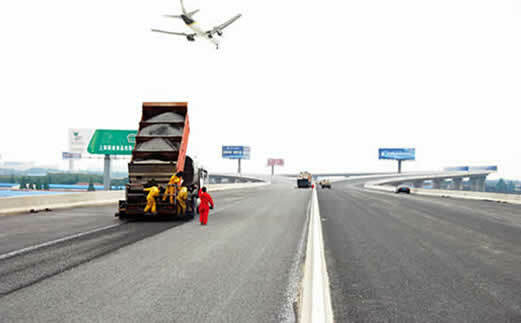 The synchronous chip sealer is used for the Shanghai Pudong International Airport Expressway. 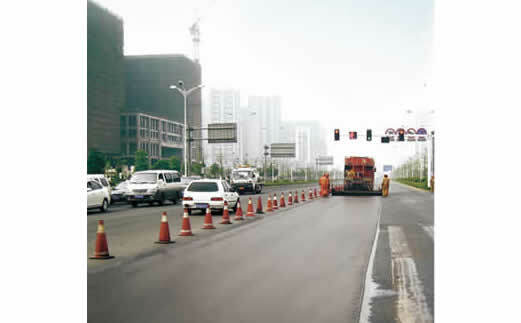 The fog seal distributor is making preventive maintenance at Hubei Section of Shanghai to Chengdu Expressway. 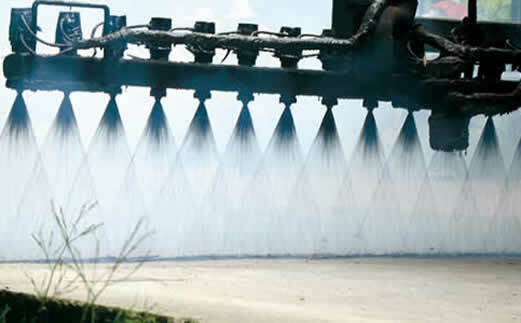 A set of asphalt rubber equipment is working in Chongqing. The HGY5250TXJ slurry paver is applied in Inner Mongolia. 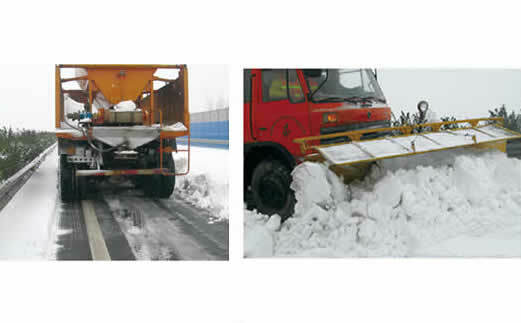 The snow removal equipment is fighting against the snow storm in 2008. 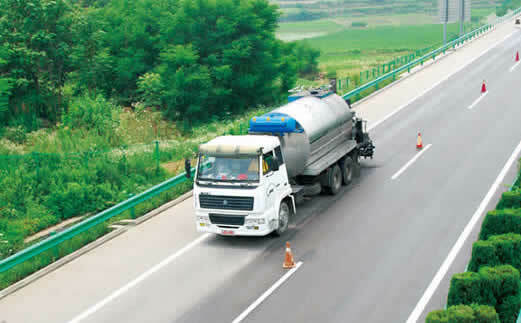 Our asphalt rubber distributor with leading technology of China devotes itself to China`s longest asphalt rubber pavement in Sichun Province. 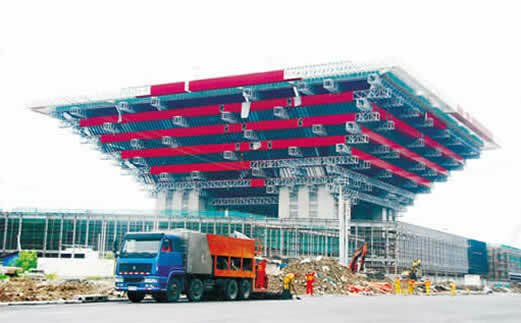 The Gaoyuan equipment is working at the border gate of the Frist Road of the South of China – Nanning to Youyiguan Expressway in Guangxi Province. Micro surfacing and rutting repair in Zhejiang Province. 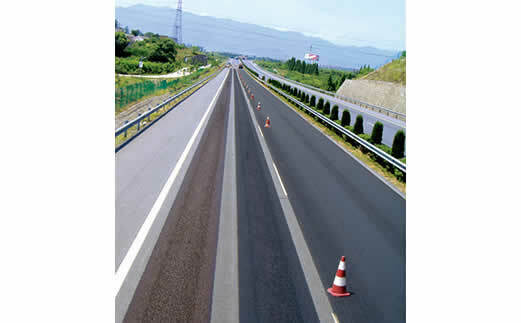 At Gaoyuan, making quality road maintenance products is our goal. To achieve this, we employ highly skilled staff, utilize high precision production equipment, and produce our products in strict accordance with the ISO9001:2000 standard. In addition, key components of our products are imported from world renowned companies. We also conduct strict quality inspections during each production process. 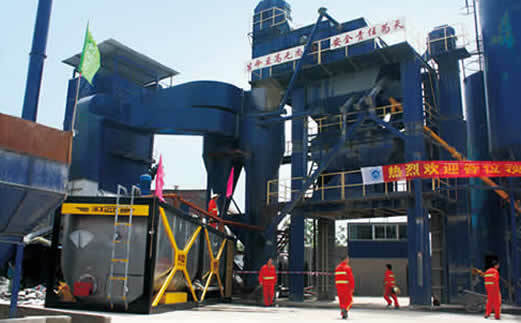 As a result, our products like asphalt emulsion plant and tunnel cleaning machine are high quality and CE, CCC certified. Today, they are very popular with customers from Poland, Russia, Indonesia, Vietnam, Kazakhstan, Nigeria, Angola, among other countries. 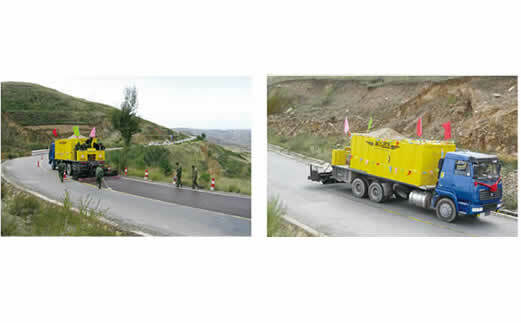 If you are in need of Gaoyuan road maintenance equipment, please don't hesitate to contact us. Our staff looks forward to working with you.